MOTOWN The Musical is bringing soul back to the Fisher Theatre April 18 – 30. 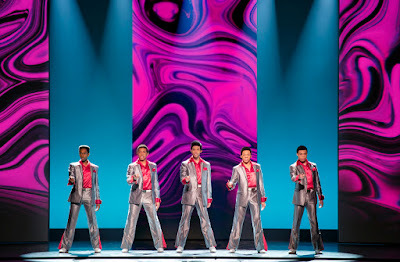 Ticket prices start at $39 and are now on a sale at all Ticketmaster locations, by phone at 800.982.2787, and online at www.broadwayindetroit.com or www.ticketmaster.com as well as at The Fisher Theatre Box Office. Featuring more than 40 classic hits such as “My Girl” and “Ain’t No Mountain High Enough,” MOTOWN THE MUSICAL tells the story behind the hits as Diana, Smokey, Berry and the whole Motown family fight against the odds to create the soundtrack of change in America. Motown shattered barriers; shaped our lives and made us all move to the same beat. 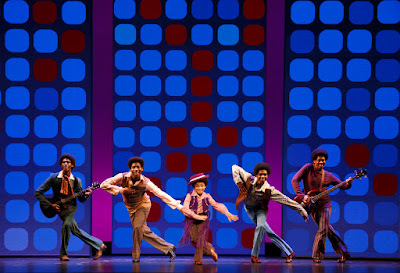 MOTOWN THE MUSICAL features choreography by Patricia Wilcox (A Night with Janis Joplin) and Warren Adams (Toy Story), scenic design by David Korins (Bring It On: The Musical, Annie), costume design by Tony Award® nominee ESosa (The Gershwins’ Porgy and Bess, “Project Runway”), lighting design by Tony Award® winner Natasha Katz (Once, Sister Act), sound design by Tony Award® nominee Peter Hylenski (Rock of Ages, The Scottsboro Boys), projection design by Daniel Brodie (Alladin), hair and wig design by Charles LaPointe (Memphis) and casting by Wojcik | Seay Casting. 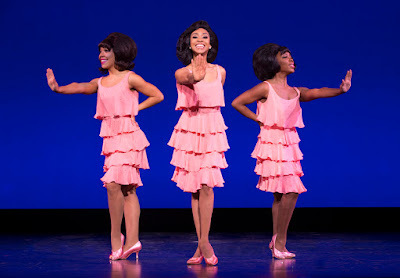 MOTOWN THE MUSICAL is produced by Tony Award® winning producer Kevin McCollum (Rent, In the Heights, Avenue Q), Chairman and CEO of SONY Music Entertainment Doug Morris and Motown founder Berry Gordy, in association with Work Light Productions. 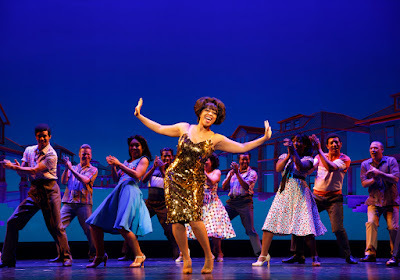 · Open captioned performance on Sunday, April 23 at 7:30 p.m.
Tickets for MOTOWN THE MUSICAL start at $39 (includes facility and parking fees) and are on sale at all Ticketmaster locations, by phone at 1-800-982-2787, and online at www.broadwayindetroit.com or www.ticketmaster.com. 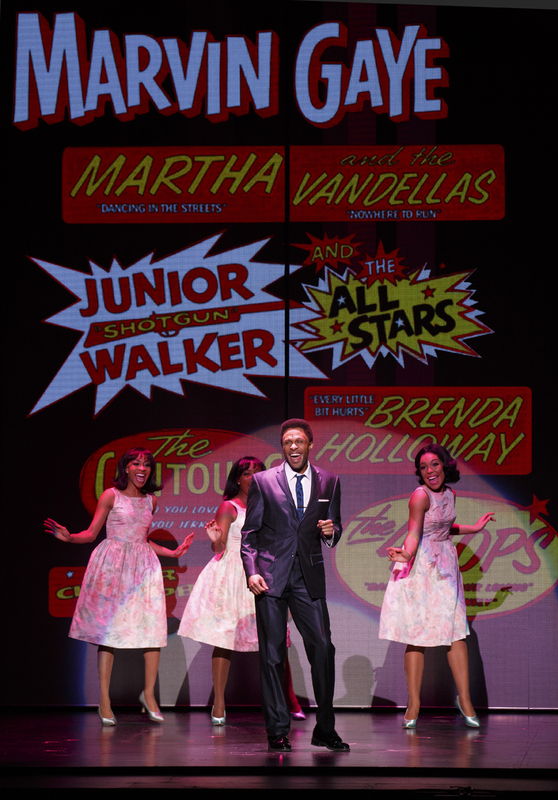 Tickets are also available for purchase at The Fisher Theatre box office. 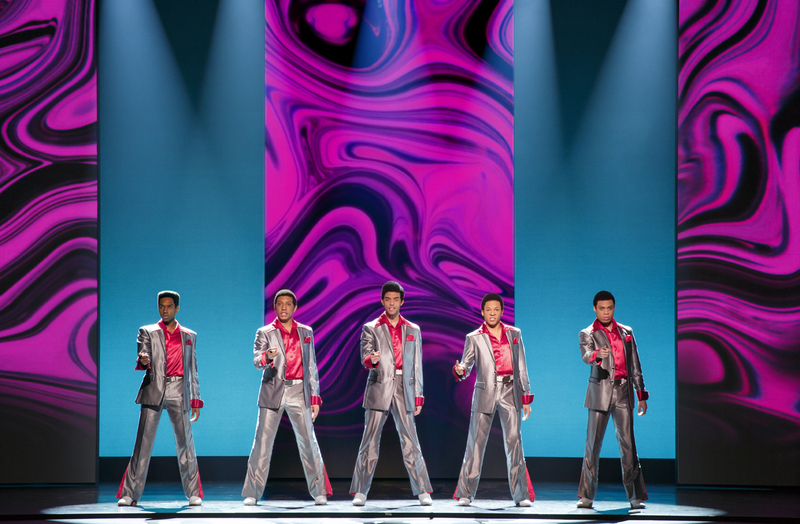 A limited number of premium seats will be available through Ticketmaster and at The Fisher Theatre box office. 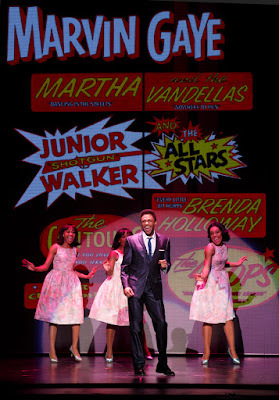 For group sales (10 or more) please call 313-871-1132 or email groups@broadwayindetroit.com. 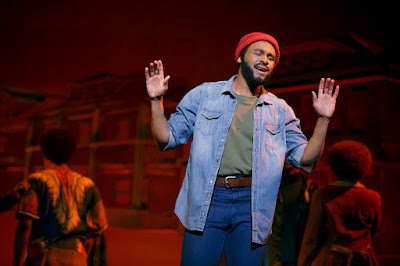 Tickets for the open captioned performance may be purchased in person at The Fisher Theatre box office or by phone at 313-872-1000, ext. 0. Performance schedule, prices and cast are subject to change without notice.